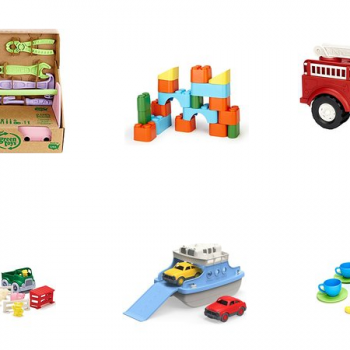 Save Big on Green Toys - Today Only! 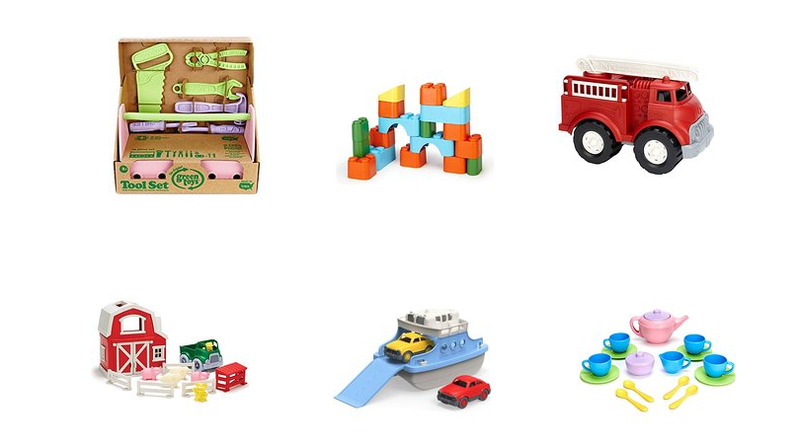 Today, 12/8 only and while supplies last, Amazon is offering some nice savings on select Green Toys! There were lots of options for baby through bigger kids. Check out some of my favorite deals below or shop the full sale here.